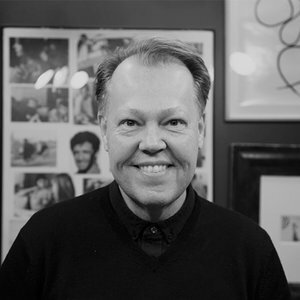 As the Global Creative Chairmen of Grey, Per Pedersen sets the creative ambition for the network. Per has worked a lifetime at Grey. He co-founded Uncle Grey in Denmark and served as Chief Creative Officer of Grey Germany. Since 2010, he has been in New York as Global ECD, Deputy Worldwide Chief Creative Officer and Chairman of the Global Creative Council. Under Per’s leadership, the Creative Council has become the catalyst of creating a strong creative culture across the entire Grey network. He has also been the driver in the push for breakthrough work and big ideas that have broken new ground in brand experience and solidified Grey’s reputation for “Famously Effective” creativity. The past two years Grey has seen a record performances at D&AD, The One Show and at Cannes Lions where Grey is now among the top five networks in the world.